While AT&T and T-Mobile are creating ways to get you out of contracts and into somewhat cheaper data plans, Verizon is adding on new services that I can’t imagine anyone would ever use. 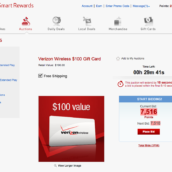 Over the weekend, Verizon kicked off a new program called Smart Rewards that works sort of like a reward system that you would find from a credit card. 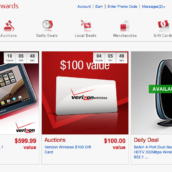 By performing tasks or signing up for services or spending more money through your Verizon account, you can tack on points that can then be used for sweepstakes, auctions, travel deals, daily deals, gift cards, and merchandise. 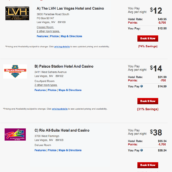 Most of the ways to spend your points are pretty straight forward, however, the auctions run like those super scammy auctions you see advertised on TV that ask you to constantly bid on items like an iPad, though the bidding process never seems to end and you run through cash or points in seconds without ever winning anything. 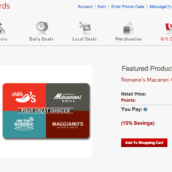 The sweepstakes, daily deals, and travel are pretty typical rewards programs, but with things like the gift cards, you are really only using points to get discounts off of the full price of a gift card. 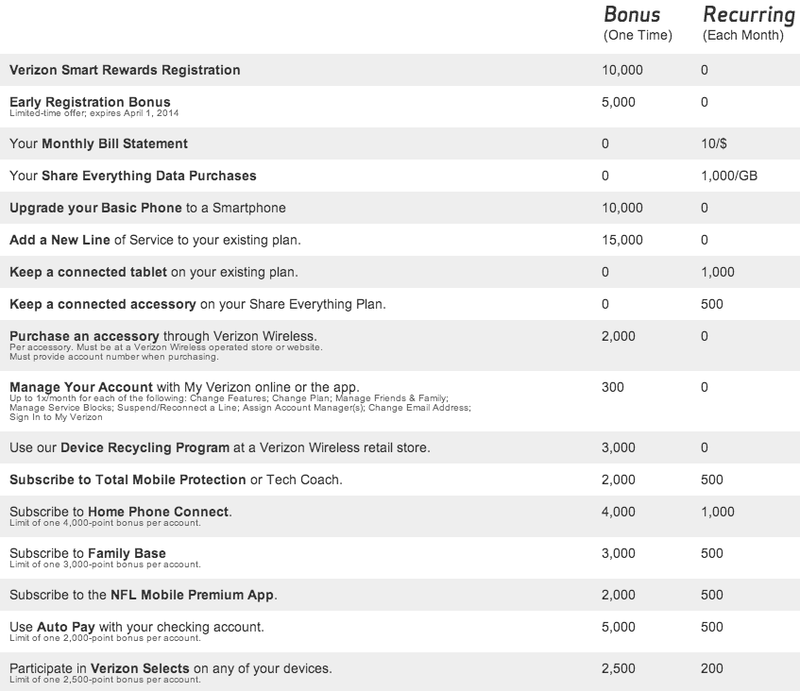 Earning points to use arrive through recurring areas that involve how many GB of data you have on your family plan, if you are signed up for Auto pay, how many dollars you spend on your monthly bill. 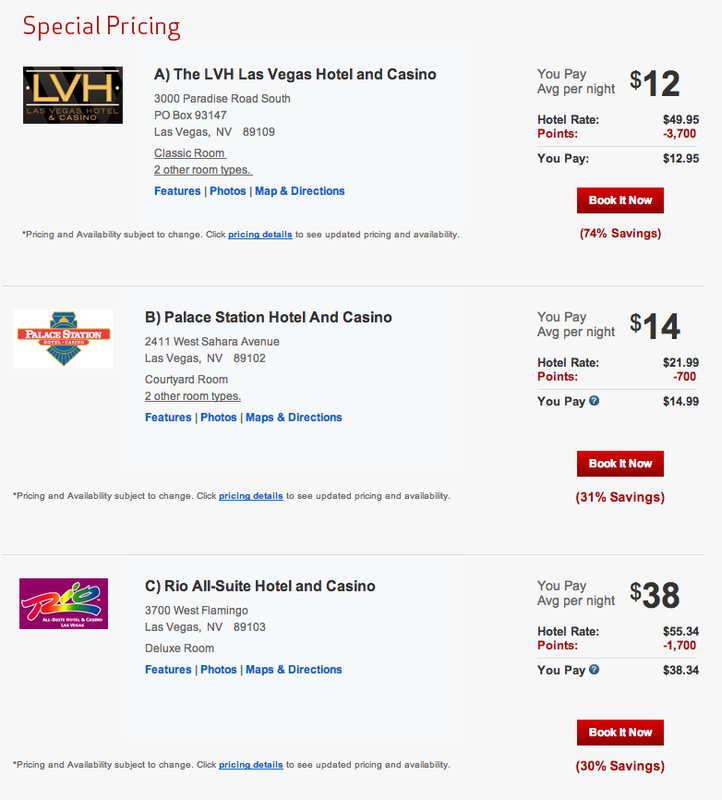 You can also get upfront bonuses for things like adding a new line or signing up for the program. So you are aware, the program requires that you sign-up for Verizon Selects, which after reading the fine print, sounds like one of the most invasive data gathering schemes on Earth. 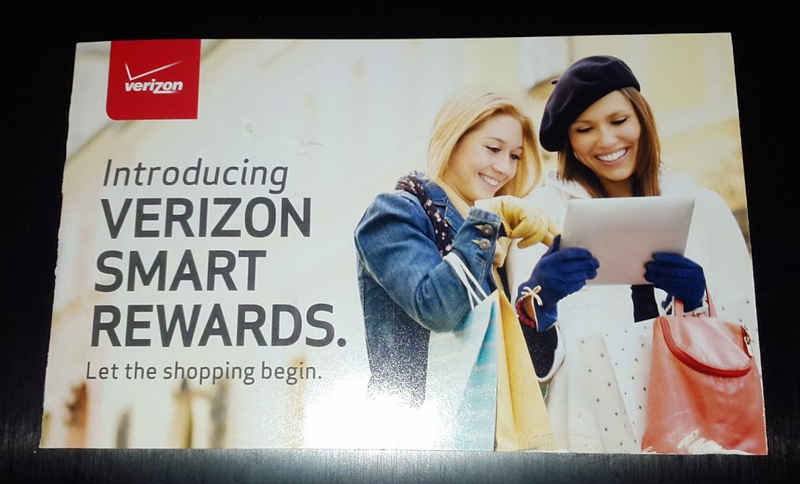 By acknowledging that you want Smart Rewards and Verizon Selects, you are giving Verizon access to the way you use apps, equipment, the websites you visit, your shopping interests, demographics, and more. To provide you ads and content from Verizon and others that may be more relevant to you, we would like to use information about your use of Verizon products and services (like your devices and equipment, the features and apps you use, the websites you visit, and your location), interests (like shopping preferences), demographics (like age range), and information about the quantity, type, destination, location, and amount of use of your Verizon voice services (known as CPNI). 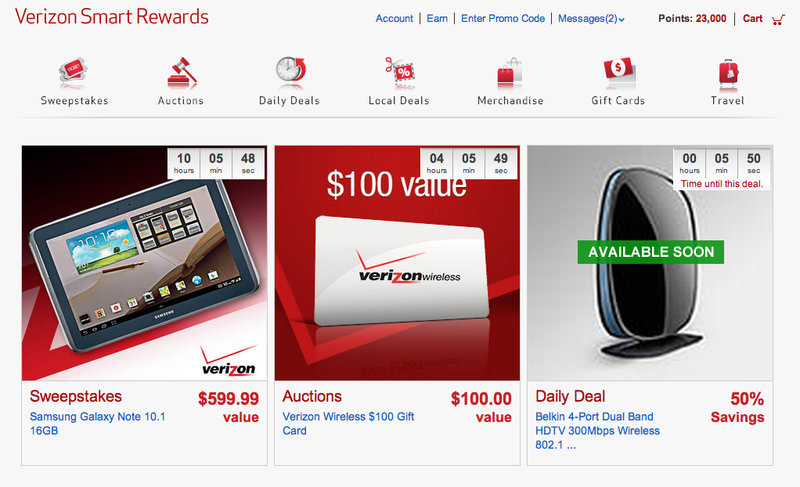 Verizon Selects then uses all of that information to send you advertisements via text, email, regular mail, etc. Sound like something you want to be a part of? The program is currently only running in the following states, but Verizon plans to expand it throughout the rest of 2014. 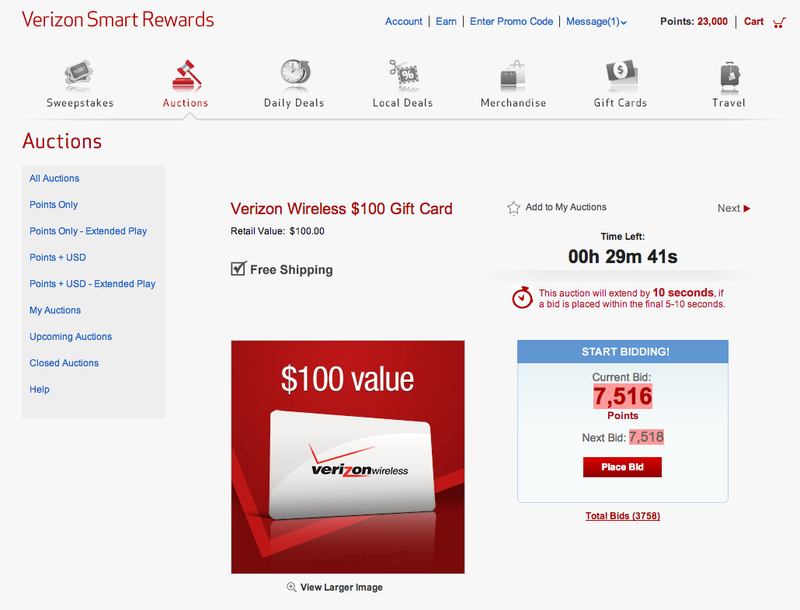 Here are some screenshots of the Smart Rewards area. 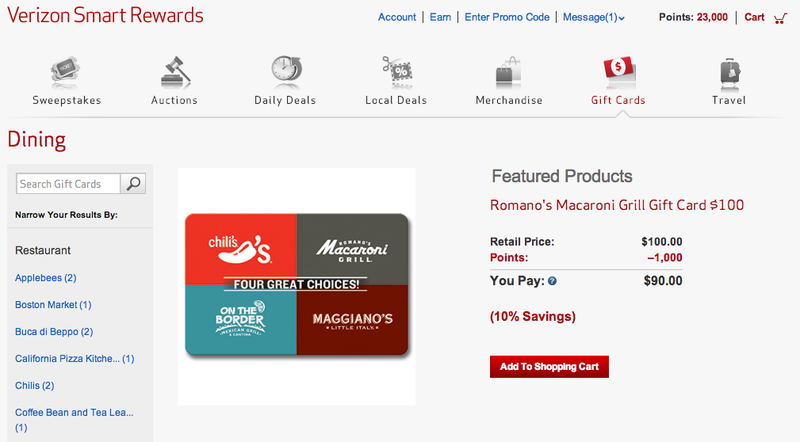 Here are some of the ways you can earn points. Cheers Enigmaco, Brian, and Cody!